Useful Links - Click IT! Type IT! was founded by the owner of Click IT! 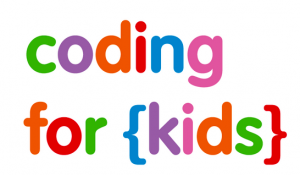 in 2011, and has helped over 500 children and adults learn how to touch type. Wendy Petersen says, “Students decide to learn to touch type for a number of different reasons; to type faster, more accurately, or because it’s essential for them to use a laptop in school for exams.” Wendy also works with students with a vast range of specific learning difficulties including dyslexia, dyspraxia, sensory processing disorder, ASD, ADHD and hypermobility. 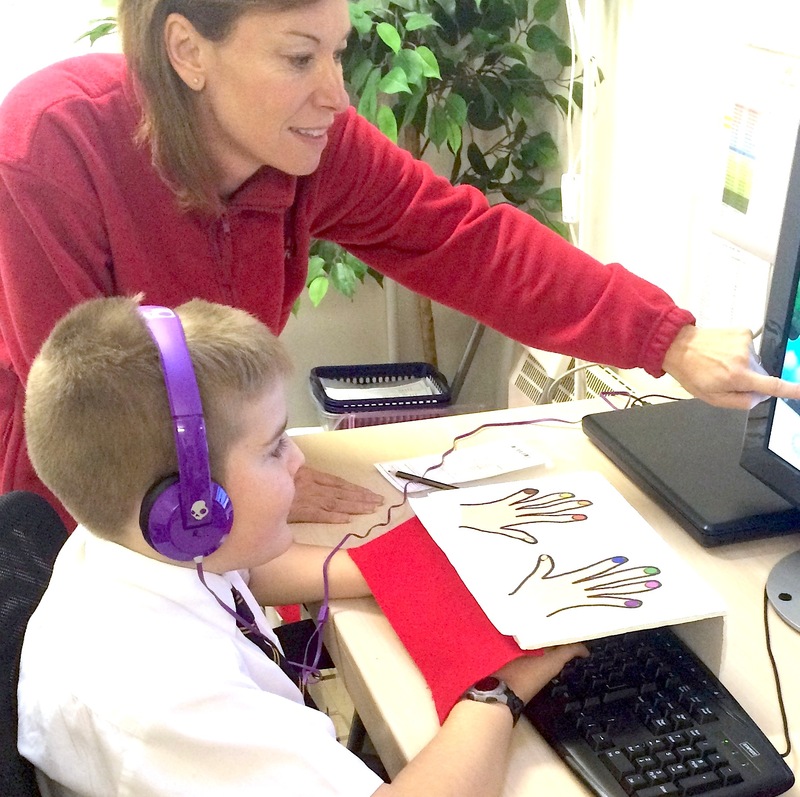 “I love my job – when a child or adult who has found learning to touch type a challenge, completes the course, it makes my job all the more worthwhile. To unlock their learning, by allowing them to get their thoughts down effortlessly on paper, is such a rewarding feeling, for them and for me!” For more information about term time and holiday courses (for students from age 8 – adult), please contact Wendy or visit the website (info shown above). Why Teach Preschoolers to Code?